What does it mean to do due diligence on Self-Directed IRA advisors? A recent post at the American IRA blog explains why investors need to think about this before getting started. Why do investors need to do proper due diligence before working with Self-Directed IRA advisors? 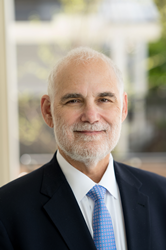 According to a recent post at American IRA, a Self-Directed IRA firm based in Asheville, North Carolina, a recent episode in which someone did not perform their due diligence proved to be highly problematic. The article at American IRA highlights the case of Perry Santillo, the founder/CEO of a Baltimore-based wealth management company as well as the popular host of a radio broadcast called “The Money Guys.” According to the American IRA article, Santillo was found to have solicited at least 99 investors, trying to convince them to buy annuities and other assets with their existing retirement accounts and rolling the proceeds into a Self-Directed IRA. This action, in and of itself, is not necessarily problematic, according to the post. But once the rollovers were in place, the State of Maryland said Santillo then steered those investments into promissory notes for other companies. This blatant conflict of interest is against the rules. And because Santillo did not register with the State of Maryland as a financial advisor, there should have been no specific investment advice taking place at all. The post at American IRA also highlighted a number of “red flags” for which holders of Self-Directed IRAs should watch out for. 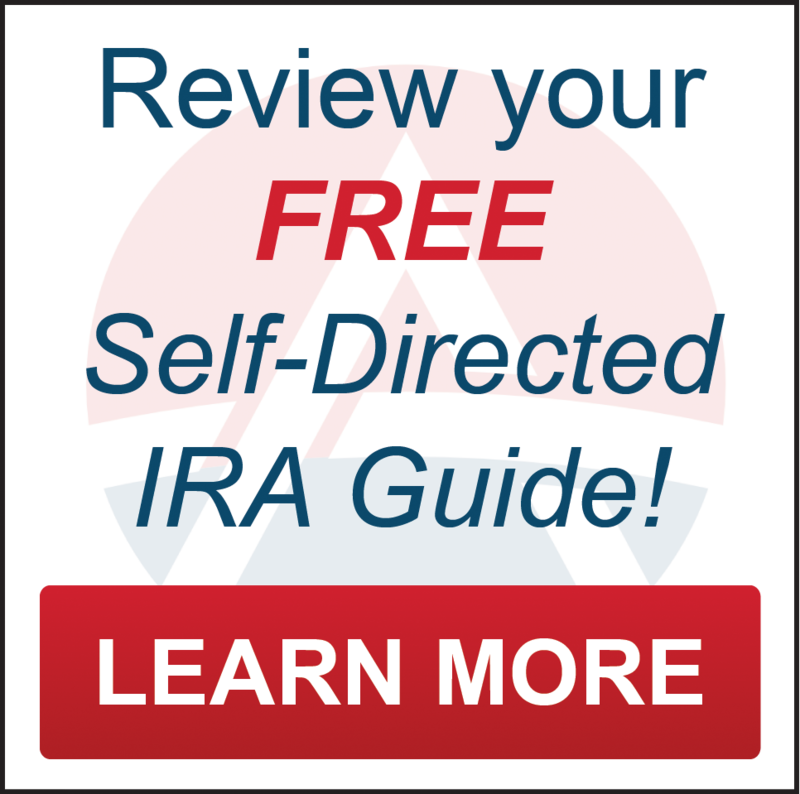 A third-party administrator of Self-Directed IRAs, American IRA does not provide specific investment advice, but instead handles administration of the account. 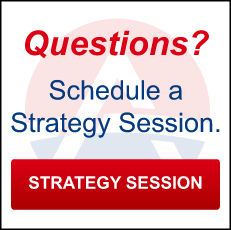 For more information on what this means, be sure to visit the blog at http://www.AmericanIRA.com or call 866-7500-IRA.